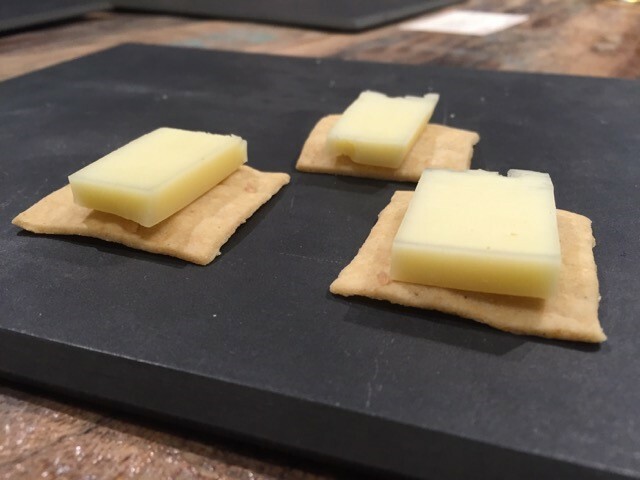 Arrow B clients CO-Brew, the Preservery and Cheese+Provisions teamed up with Rocky Ford Growers Association to celebrate this season’s succulent Colorado cantaloupe. 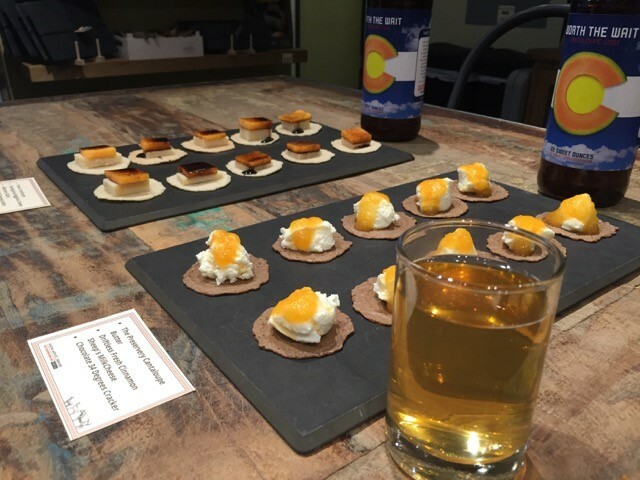 CO-Brew worked with M&C Communications to produce a light and refreshing cantaloupe gose. 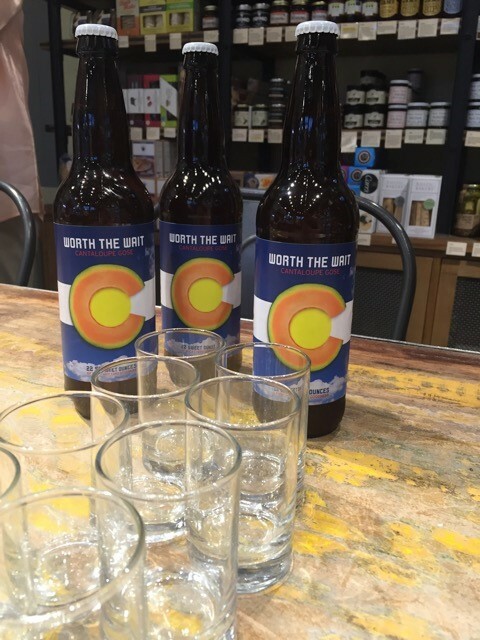 Although a very limited batch was produced, those who had the pleasure of tasting the gose lauded it as the perfect summer beer, with a hint of sweet cantaloupe balanced by a touch of salt. 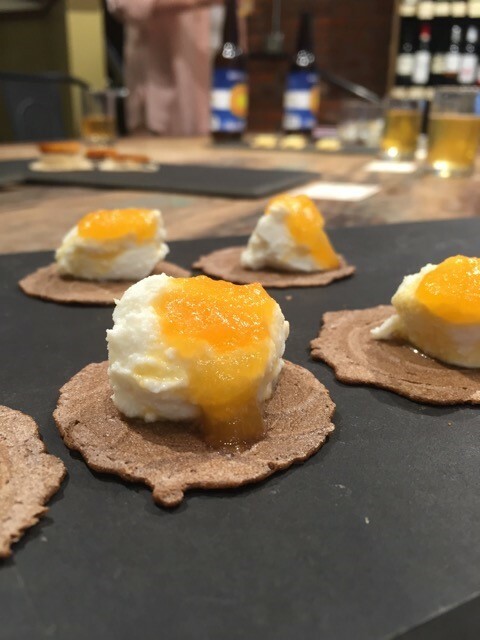 We recommend you visit CO-Brew, Preservery or Cheese & Provisions to enter to win a gift basket with melon beer, cantaloupe butter and other choice items. You won’t be disappointed! And if you miss the drawing, CO-Brew has created a second batch that will be available on tap during the last week of September. Arrow B also helped with the 5th Annual Rocky Ford Cantaloupe Creations Cook-off as principal Shane Martin MCed the event. 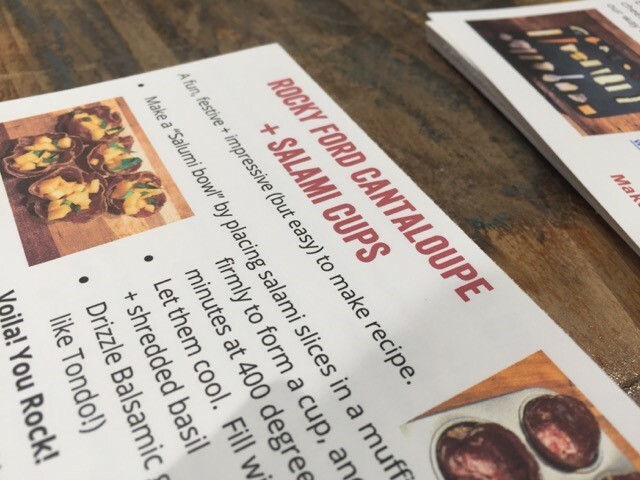 A panel of Denver chefs cooked up several creative recipes featuring sweet Rocky Ford Cantaloupe. 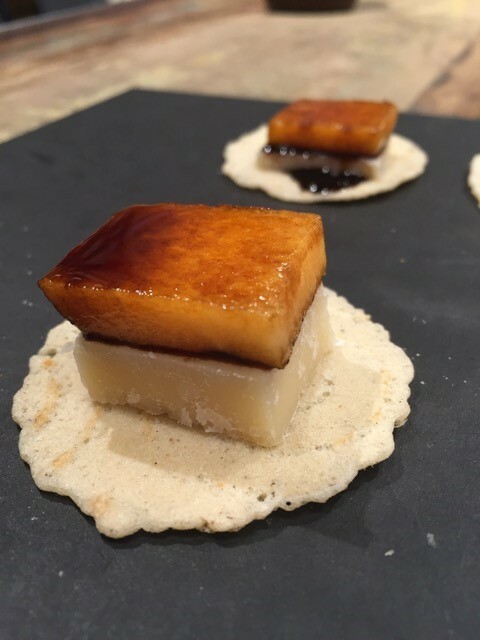 The public watched and tasted each dish as the chefs competed to win trophies in four categories. Our personal favorite was the chilled savory cantaloupe soup, with Alaskan king crab cantaloupe chutney. It was to die for!